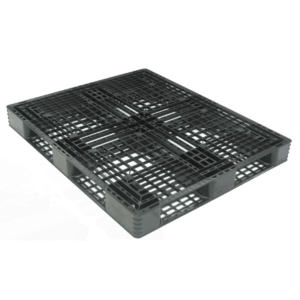 Mini skid plastic pallets are suitable for small cargo that you don’t want handled by hand. Environmentally friendly and light weight. Suitable for small cargo that you don’t want handled by hand. No delay in delivery to your client because of timber pallets. 100 % recyclable. Can be shipped again and again. Hygienic, moisture-proof, odorless and non-toxic. Very resistant to chemicals, particularly acids and alkalis, and to U. V. radiation. Two way entry for forklift. 6kg each. Minimise OH & S risks, anyone can lift and handle with ease. 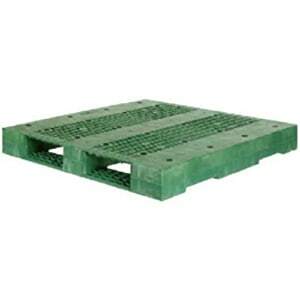 Reduce your airfreight bill with lightweight pallet. No minimum order. A $30 surcharge applies for delivery of fewer than 10 pallets in Sydney and Brisbane. Very high chemical resistance, particularly acids and alkalis. High density polyethylene. Injection moulded cellular design for maximum strength and rigidity. Exporting an extended weight load? 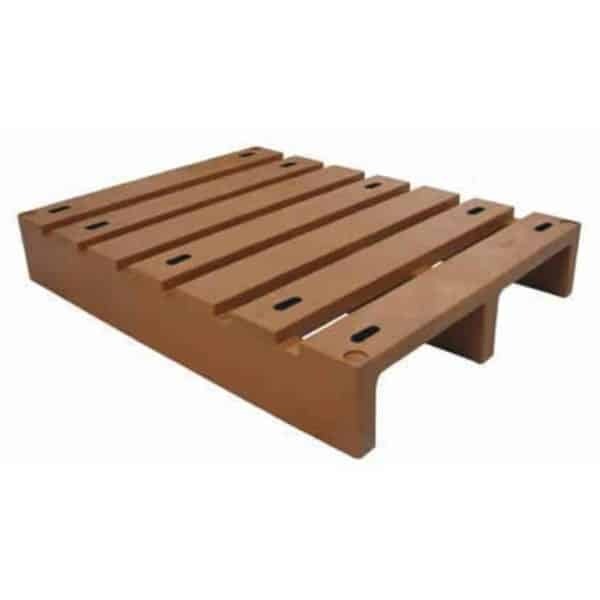 We have Heavy Duty Plastic Pallets for heavy and more durable Plastic Pallets. 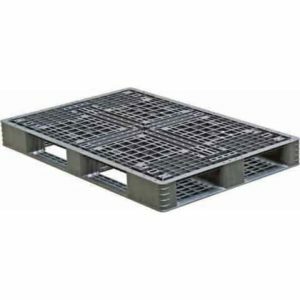 Euro 800 Export Plastic Pallets are a preferred pallet for European importers due to their weight and multipurpose export use. Great for all types of export products. 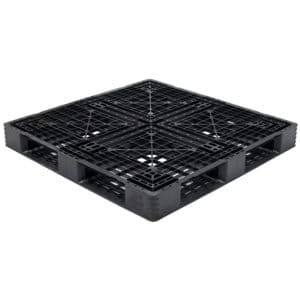 Euro 1000 Export Plastic Pallets are a preferred pallet for European importers due to their weight and multipurpose export use. Great for all types of export products.